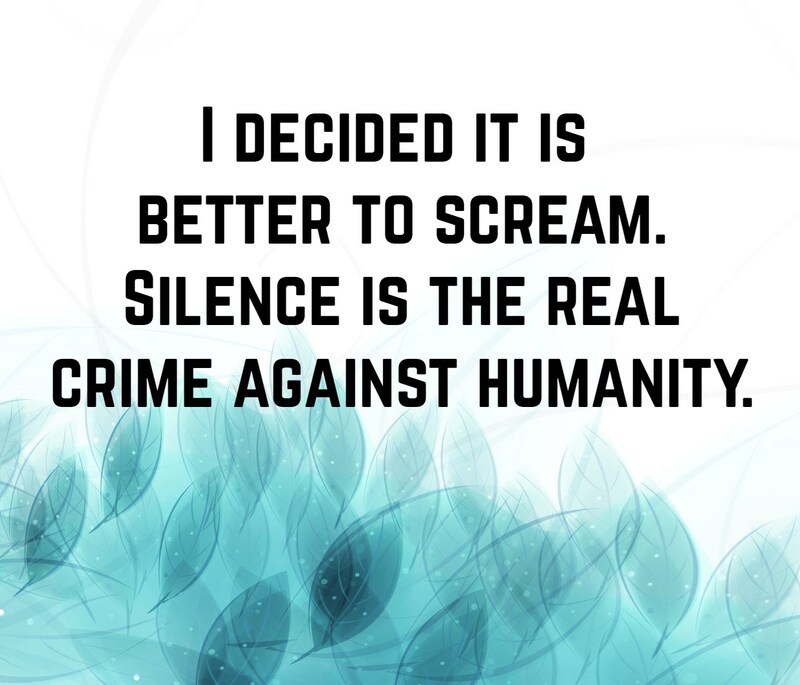 Silence, sometimes, is the loudest scream. 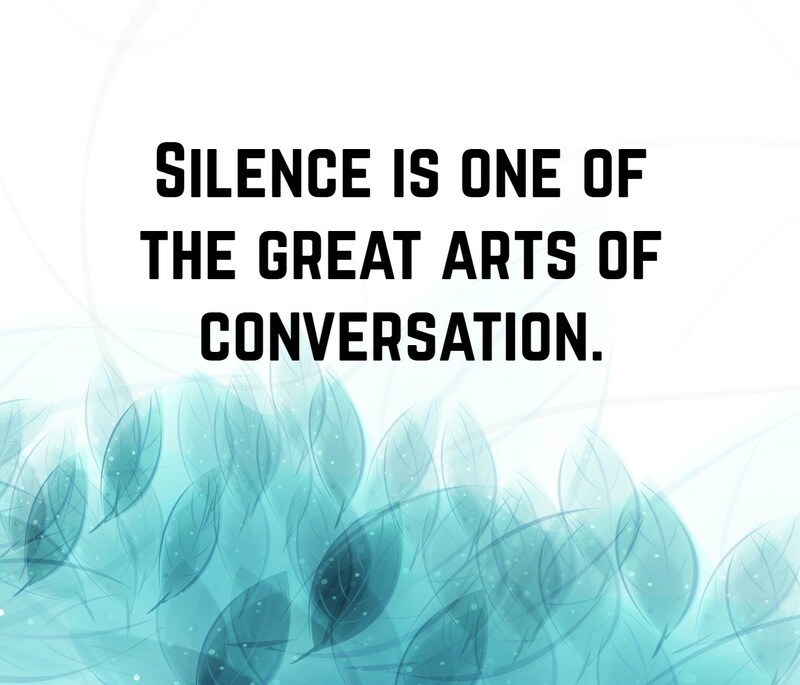 Unspoken words often give the biggest impact than the loudest rants. 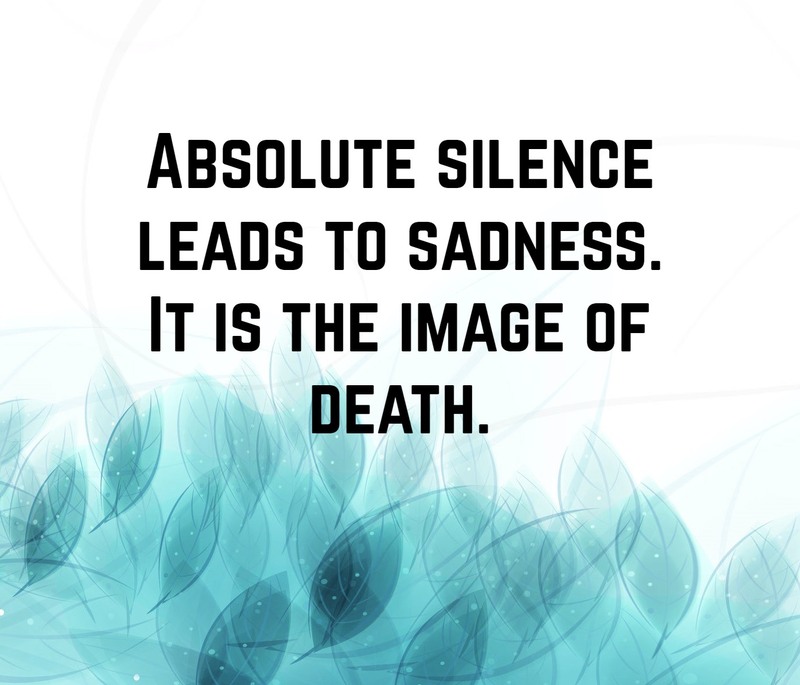 Consequently, silence does not necessarily mean sadness. It could be breaking free or learning how to deal with problems. 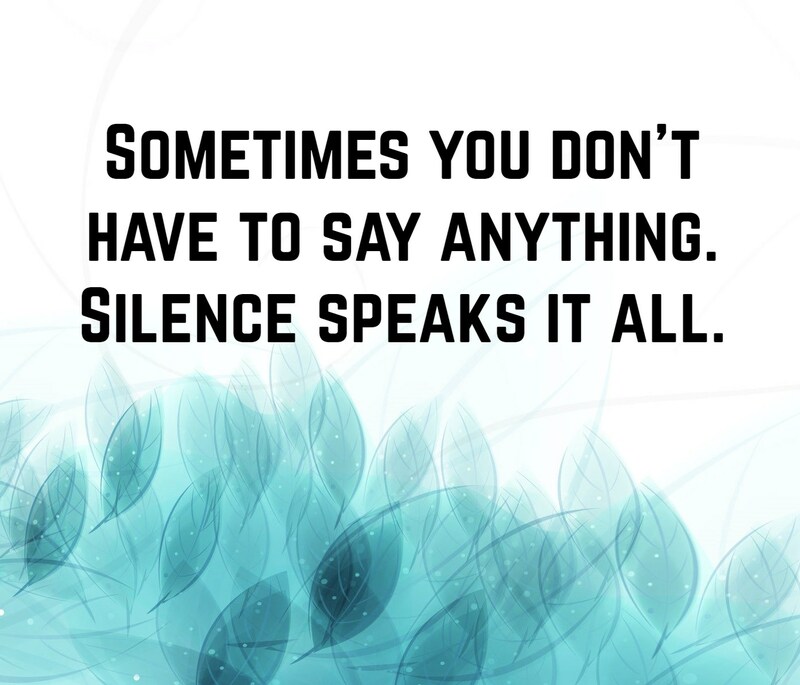 Did you know that silence is far better than words? Absolutely yes, especially if you are angry. Never let emotions get into you when you are not in the mood because you might say things that you might regret. 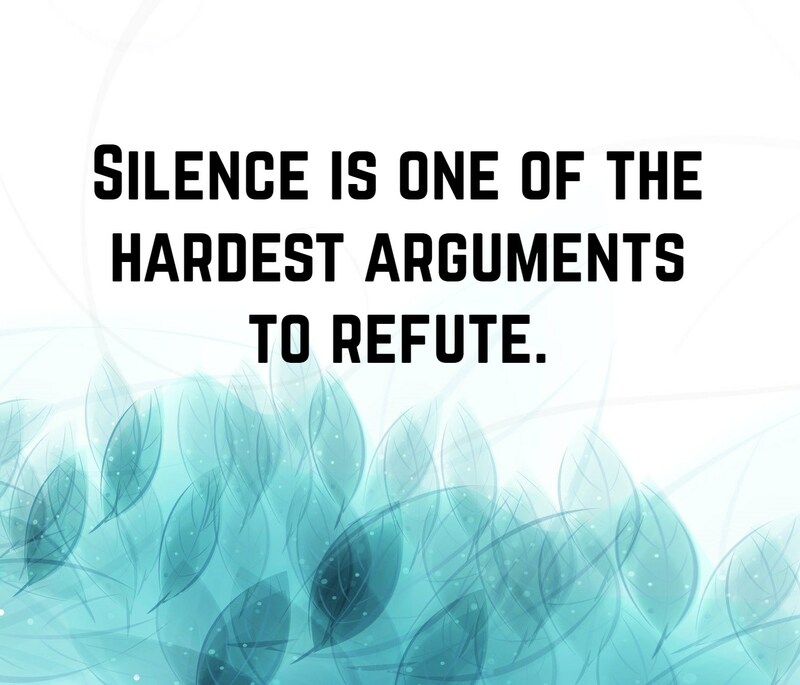 Hence, stay calm and stay silent. 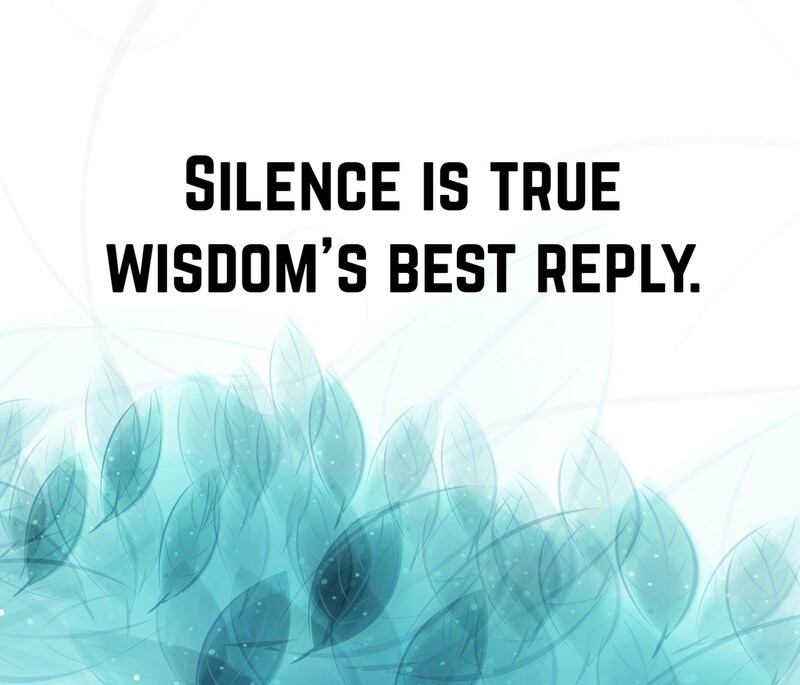 You can use these silence quotes to remind you why silence is the best weapon. 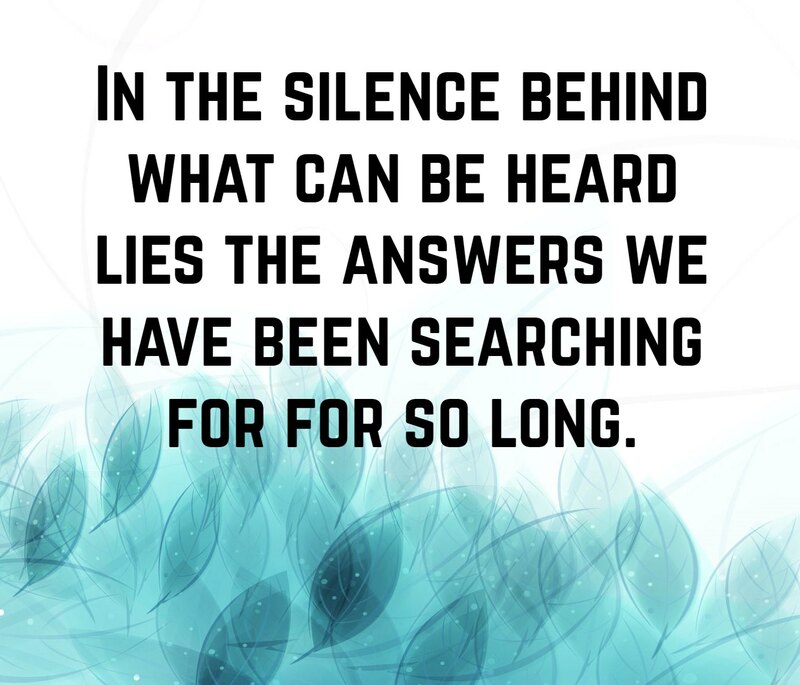 In the silence behind what can be heard lies the answers we have been searching for so long. There are times when keeping mum is the best option to not add insult to the injury. 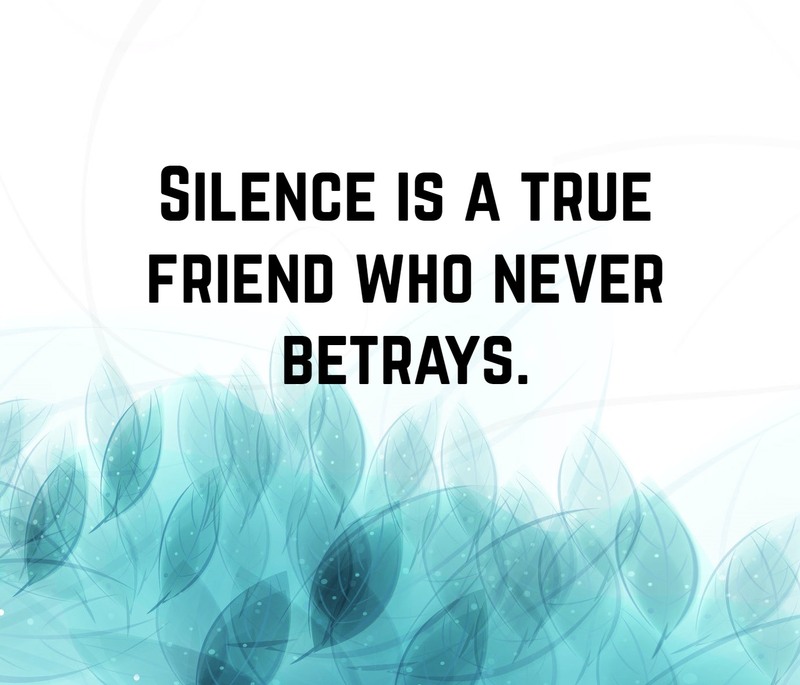 That is why people often say that silence is the best revenge. Well, it’s true because nothing annoys someone more than seeing you smile despite your struggles. Plus, it will save you time and effort! 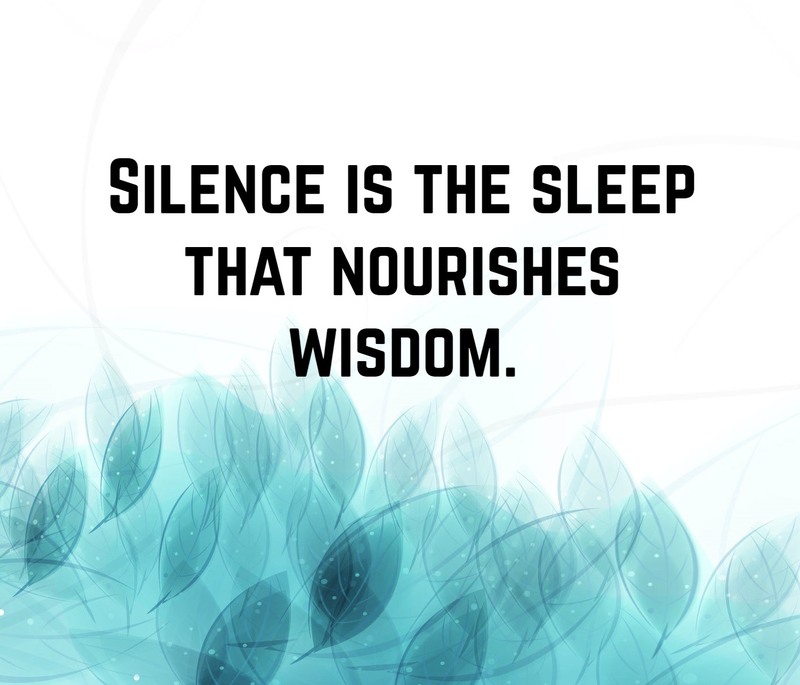 So, the next time you get into a fight or even after a bad breakup, learn to tame your tongue and enjoy the silence around you.